Support your child’s love of books with this book lover's reading book frame only from Trends n' Deals! This reading book frame is made from durable ABS and can withstand a lot of abuse before being damaged. Promotes proper reading posture for your child. Kids can have the book in an upright position while doing their homework. The tendency is to read more and understand more if the person would not get tired from bad posture. 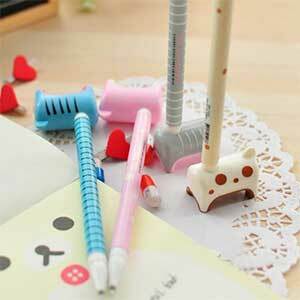 It is also designed in such a way that it can accommodate tablet PC for students using one. 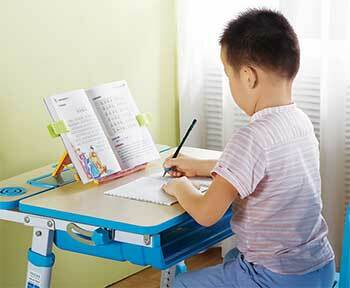 For only P299, you can help your child’s education with this book lover’s reading book frame! Go go get one now! Made from sturdy materials too!